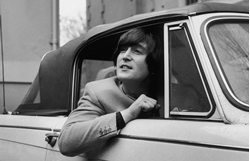 John Lennon: How Much Was the Beatles Legend Worth at the Time of His Death? . Beatles Radio: The Beatles, Solos, Covers, Birthdays, News The Fab 4 and More!